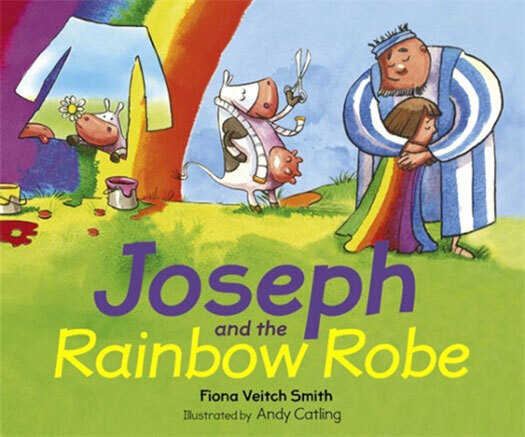 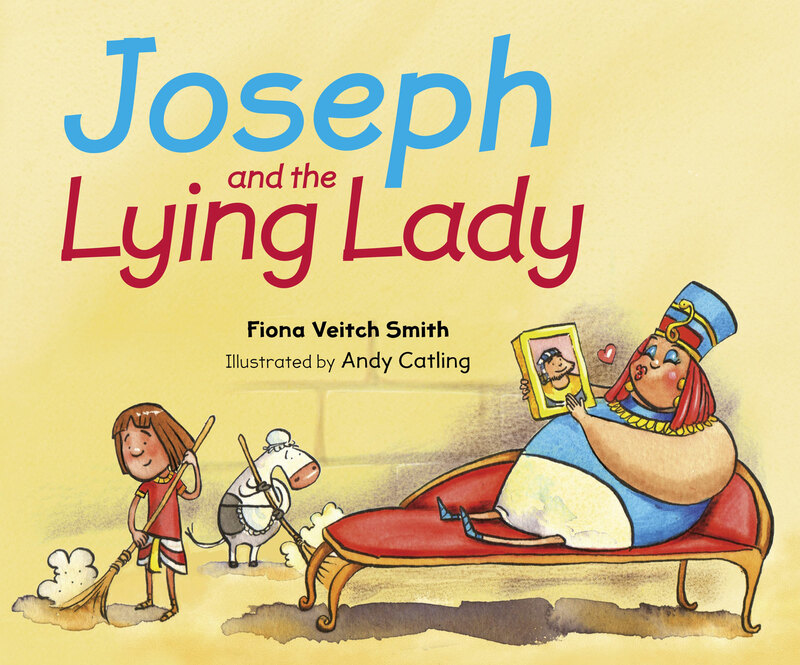 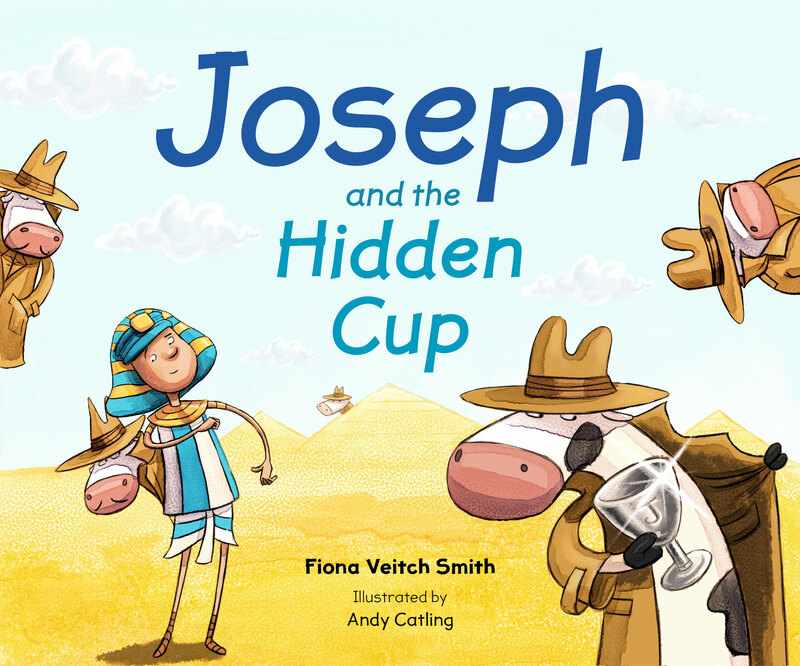 Joseph finds himself in Egypt and is sold to a very important man called Potiphar. 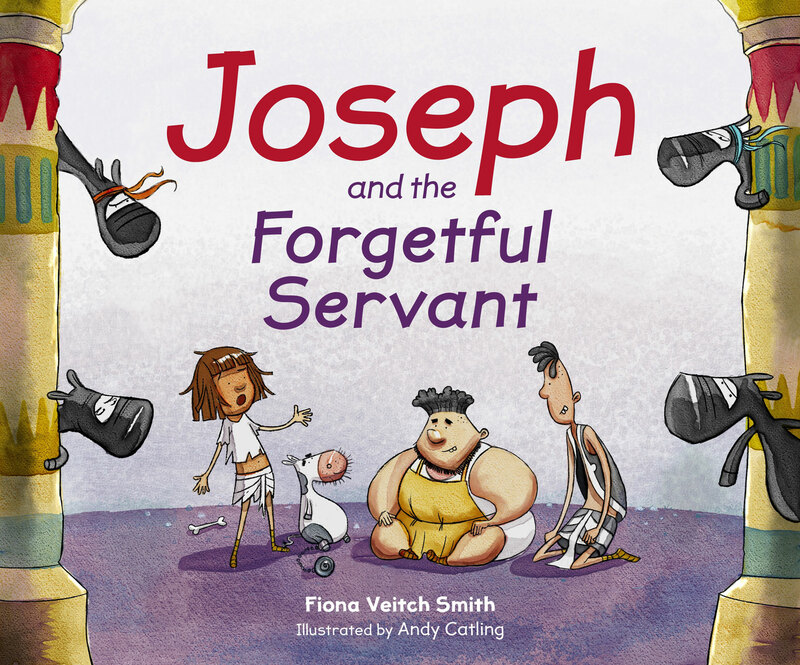 Potiphar is very busy and his servants are very lazy—as a result his house is a mess! 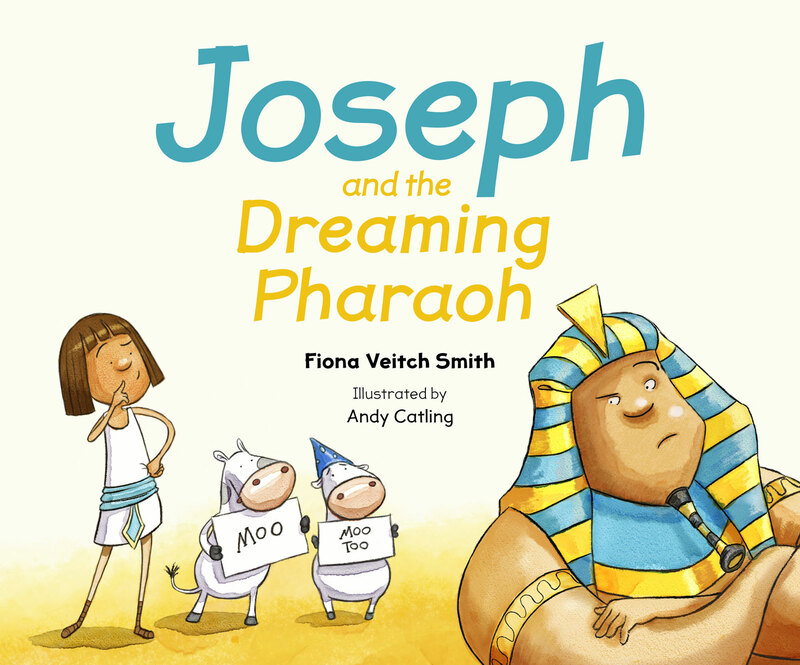 With the help of his ever-helpful cow companions, Joseph soon takes charge and has things spick-and-span in no time. 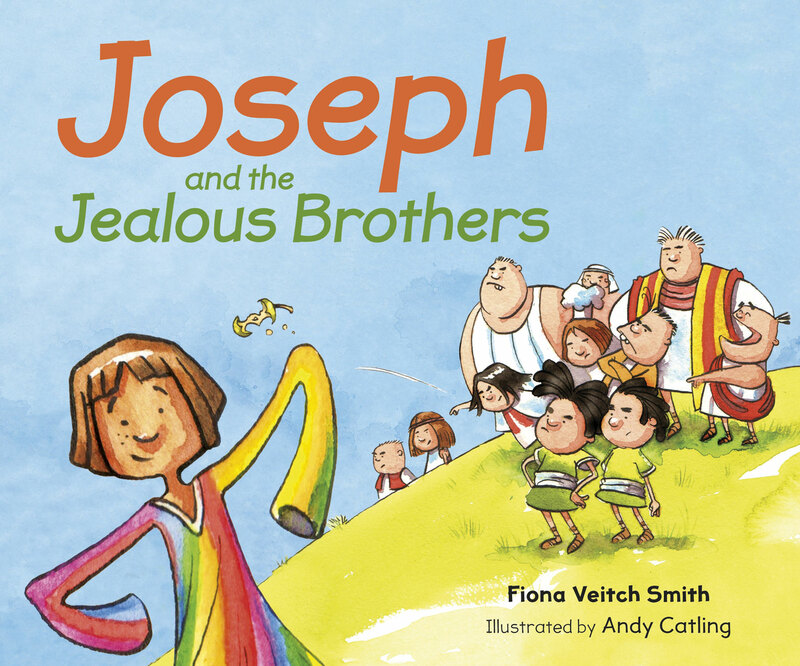 There's only one problem—and that is Mrs. Potiphar, who is jealous of Joseph. 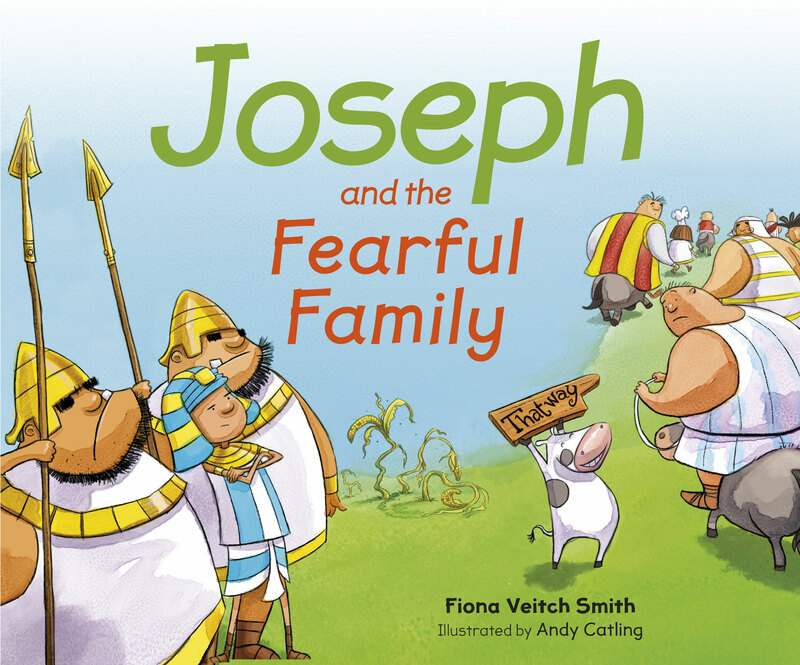 What scrapes will Joseph get into next? 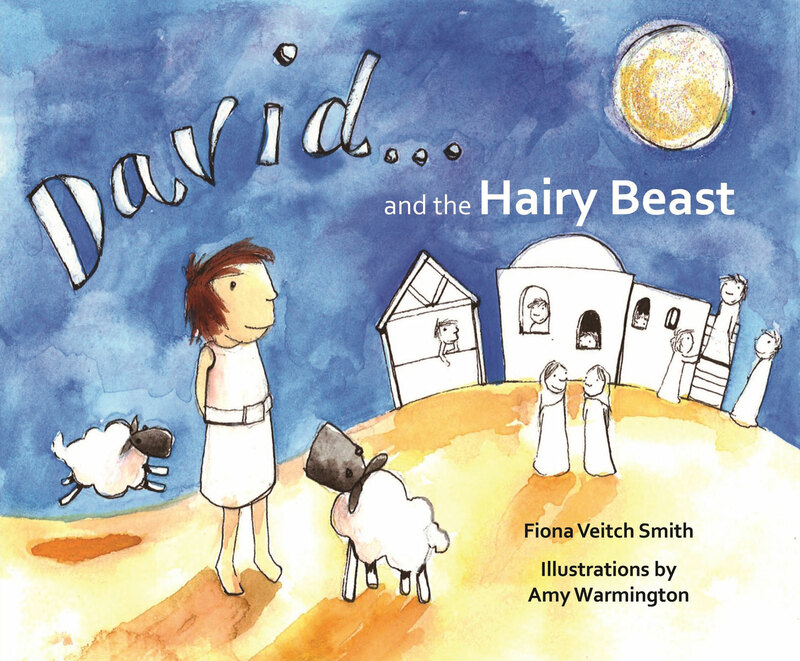 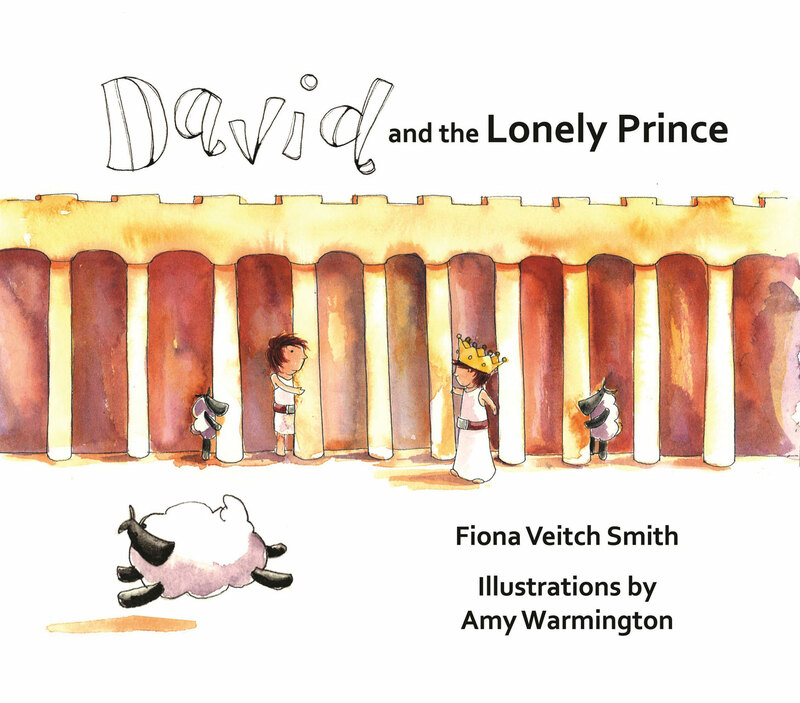 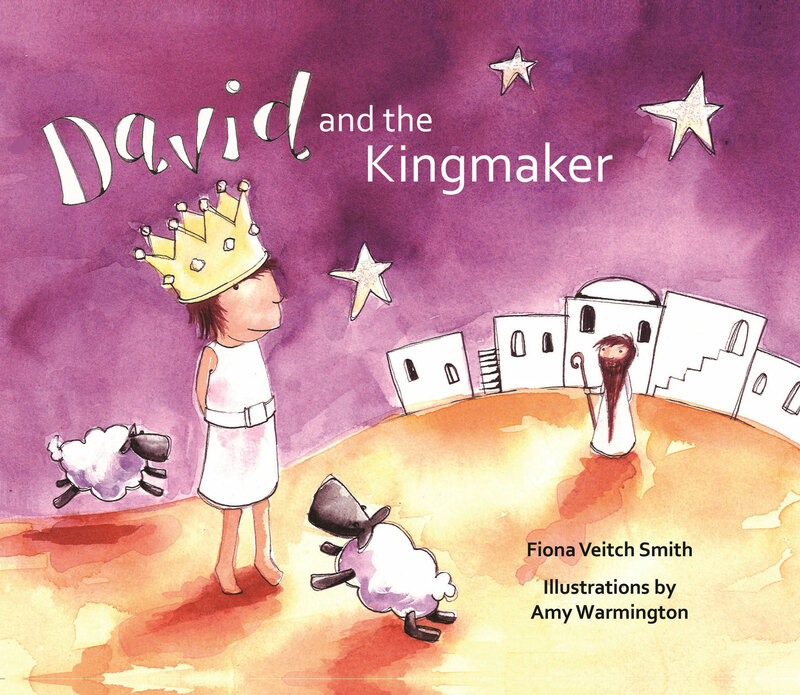 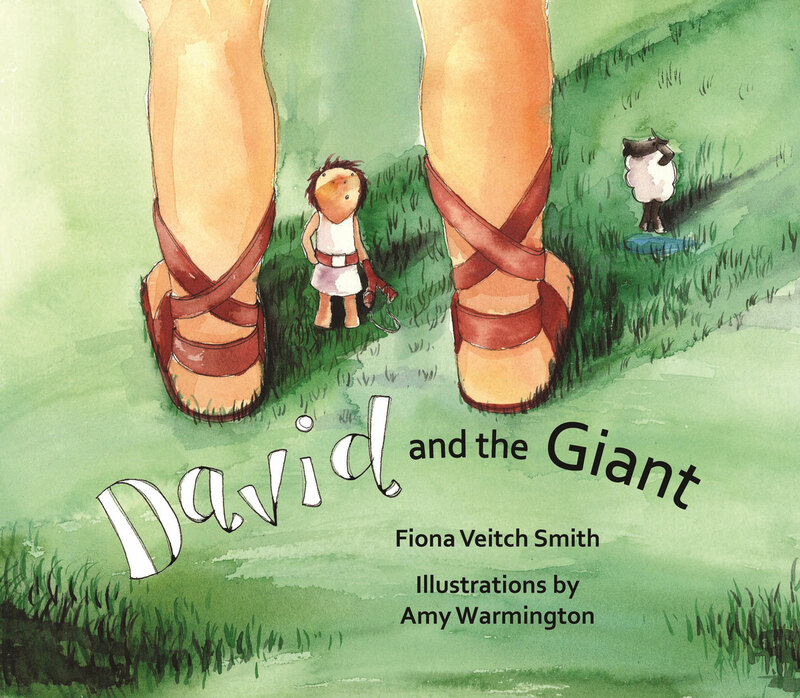 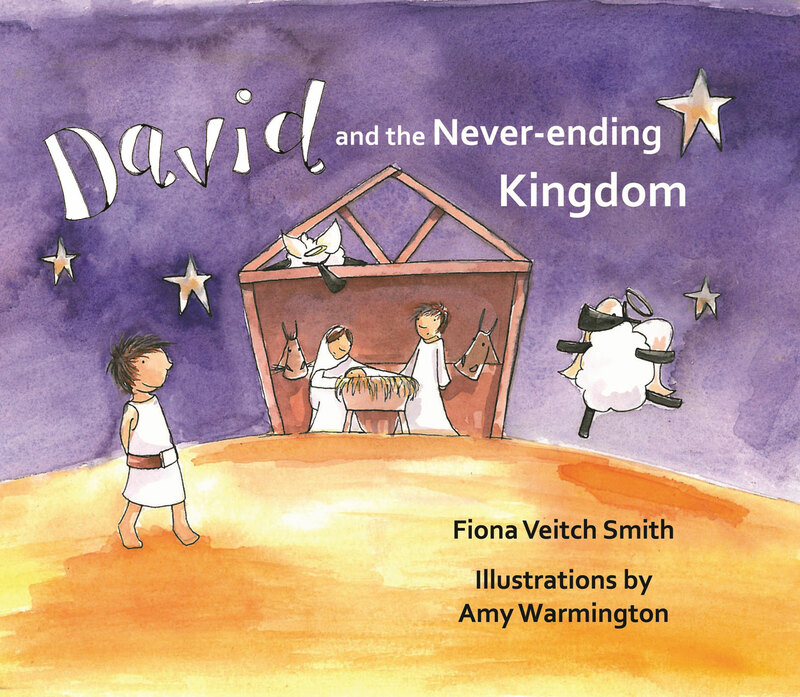 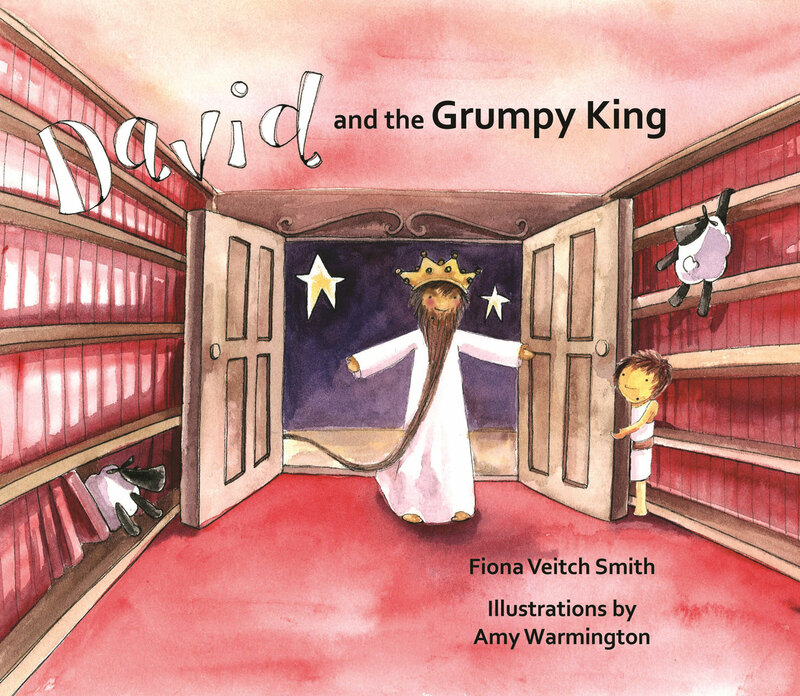 "These books are a delight to read and will be enjoyable to share with young children."